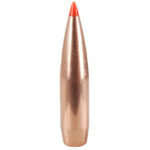 New offering- 33 Nosler Custom Ammunition! 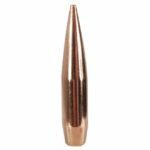 New Nosler brand 33 Nosler brass, Hodgdon Extreme temperature stable powder, Federal 215M (Match magnum) primers, and bullet of your choice. If they make a .338″ bullet, I can load it in this. 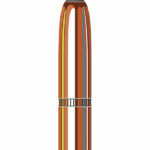 If you want a different bullet, please contact us for pricing and availability. Ammunition will be loaded single stage and powder will be weighed out to .02 grains accuracy (to the kernel of gunpowder). It will be loaded the same way I load my precision match grade competition ammo with proven recipes I have tested. Priced per 50 rounds. Sold per 50 rounds. During check out, write in the “Order Notes” section which bullet you would like custom loaded! !